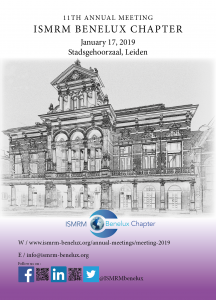 The 11th ISMRM Benelux was hosted at the Stadsgehoorzaal in Leiden. 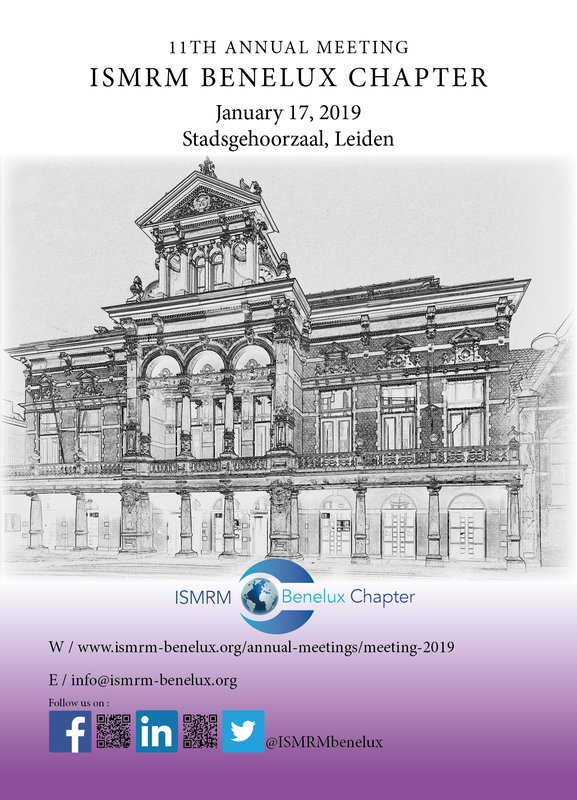 Over 350 MRI enthusiasts came together to collaborate, discuss and present on the newest proceedings in MR research of the Netherlands, Belgium and now also Luxembourg. 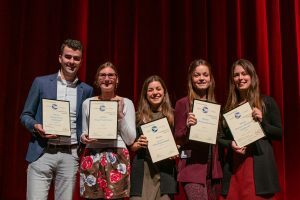 The program of that year can be found here. 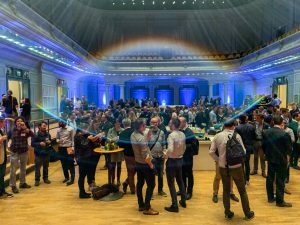 Attendees received a password for the proceedings of that year, which can be found here. If you would like to see more impressions of that day, you can find them here. 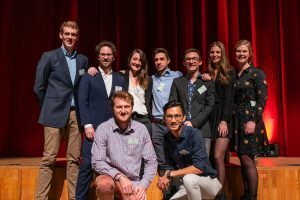 In 2019 young researchers could apply for two Challenges, to win 25.000 Euros for their future career.